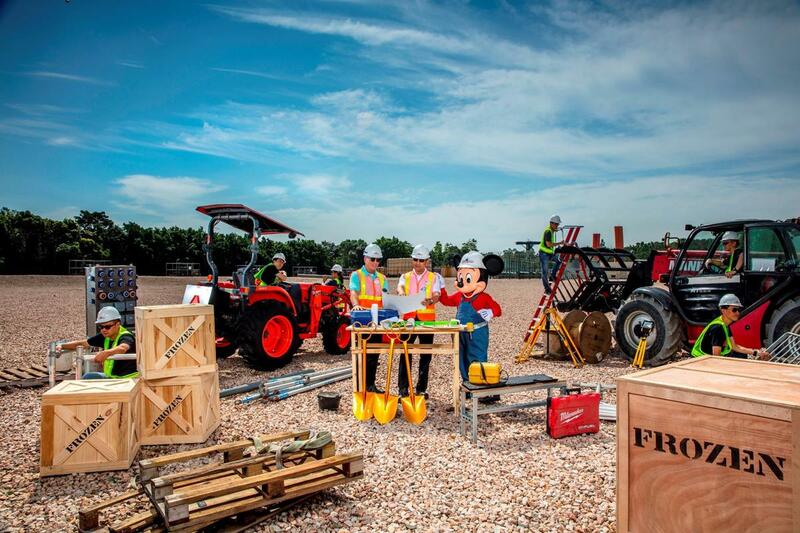 Disney has started work to transform its Hong Kong theme park – part of a six-year masterplan to introduce a host of new experiences and characters. The plan, worth HK$10.9bn (US$1.39bn, €1.18bn, £1.05bn), aims to address problems for the struggling Disneyland Hong Kong and make the park profitable again. 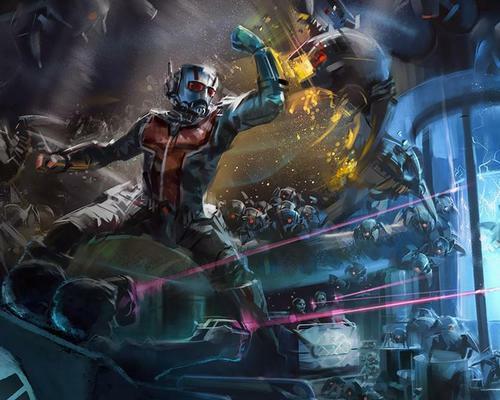 Marvel’s presence at the park is being significantly expanded, with a new experience featuring Ant-Man, The Wasp and Shield to be launched in Tomorrowland. The Marvel-themed area will add to the Iron Man Experience – the park’s most popular attraction – which Disney hopes will make it “Asia’s Marvel epicenter”. The company’s smash hit Moana gets its first first outing at a Disney park, with a new entertainment zone in Adventureland. Taking the form of a live stage show, guests will also get the opportunity to meet Moana in person. An entire themed Frozen area – to debut in 2020 – is a first for Disney parks, with a recreation of Arendelle featuring a lake, ice mountain, two rides, shops and restaurants. 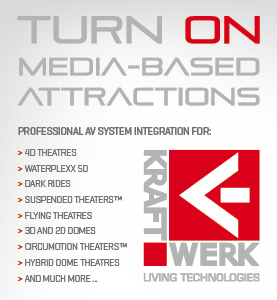 Guests will also be able to meet the film's stars, Elsa and Anna. The park’s castle – currently Disney’s smallest at 77-feet-tall (23.4 metres) – will be “supersized” to match its other parks. The transformation will also feature new day and night shows. 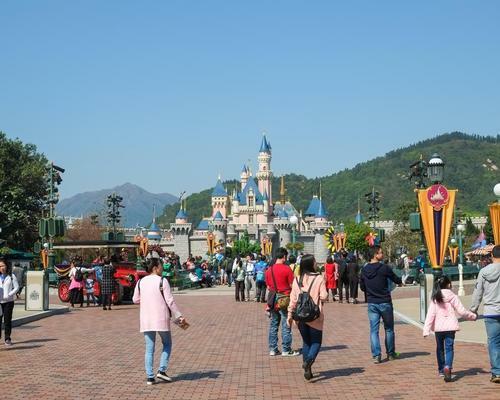 Despite the operator having already added more than HK$4.7bn (US$600m, €506m, £454.3m) in new rides and attractions over the past few years, Hong Kong Disneyland failed to break even last year, with the park recording losses of HK$171.1m, (US$22m, €18.6m, £16.6m) and a decline in visitor numbers from 6.8 million to 6.1 million. The park has recorded losses in eight of the 11 years since it opened. 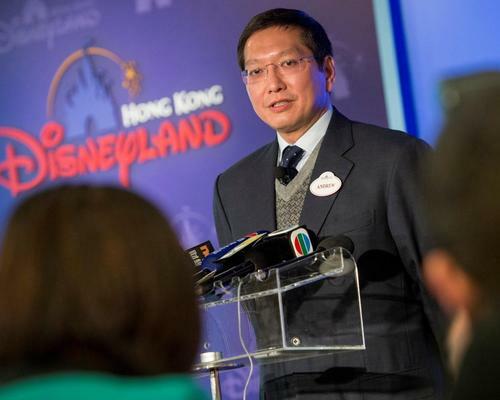 Disney has addressed disgruntled taxpayers’ unhappiness over “unequal financing” in Hong Kong by injecting a further HK$350m (US$45m, €42.4m, £36.2m) into the company’s six-year, HK$10.9bn (US$1.4bn, €1.3bn, £1.1bn) facelift of its park, with the operator also promising to waive part of its management fees for the next two years. 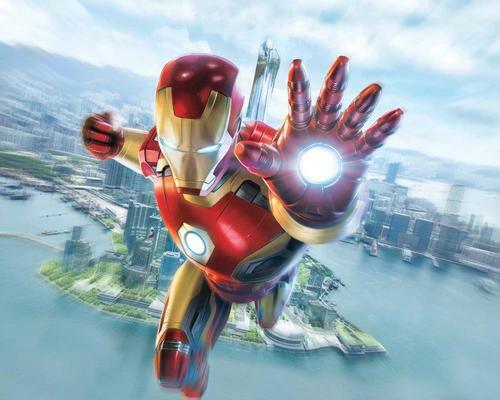 Hong Kong Disneyland has launched its latest attraction and first Marvel-themed ride – the new Iron Man Experience. Disney will plough US$1.4bn (€1.3bn, £1.1bn) into upgrading its Hong Kong attraction with Frozen and Marvel zones in an attempt to make the theme park profitable again. As Disney and Wanda’s public war for dominance across China continues to rage on, Wanda chair Wang Jianlin has reportedly hired former Disney executive Andrew Kam to lead its charge into the theme park sector.